Party Room or Balcony Available. Catering Included. Family gatherings, end of year break-ups, Festive Parties. End of year functions, Team Building, Staff reward or incentives. 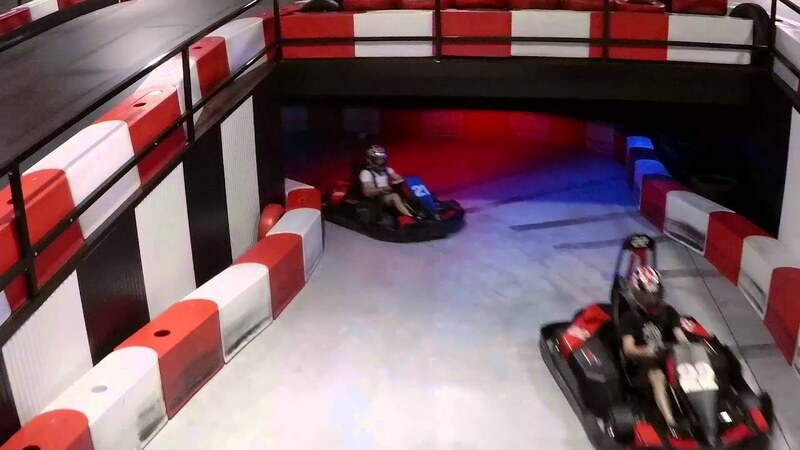 Game Over is an indoor adventure destination on the Gold Coast! With exhilarating go-karts, action packed Lazer Tag, themed rock climbing and much more Game Over has something for everyone.